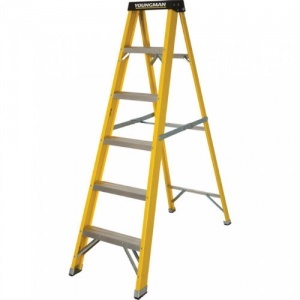 We now offer a range of top quality ladders from Titan and Youngman. 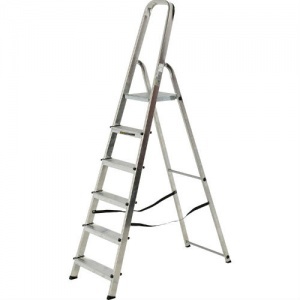 Suitable for trade and D.I.Y use, whatever the job there's a ladder to make accessing it easier. 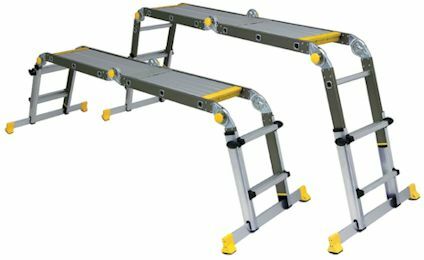 From Titan we carry in stock the versatile Tiger Plus universal and 3 way combination ladders that are ideal for accessing challenging spaces. 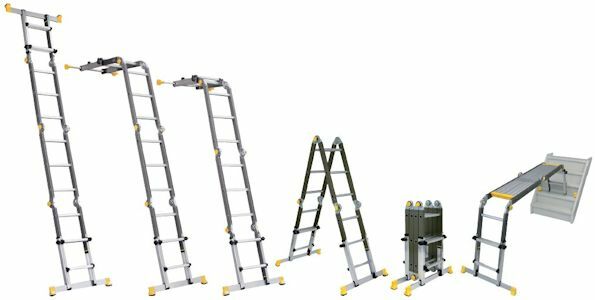 From Youngman we carry the full range of sizes in Atlas aluminium step ladders suitable for trade use and certified to EN131. 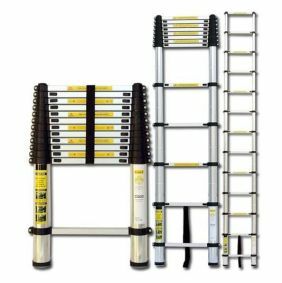 We also carry Youngman's glass fibre step ladders, ideal for working near electricity as they are non conducting up to 30,000 volts. Where storage space is at a premium the Titan 3.8m telescopic ladder is ideal as when not in use it collapses to just 900mm high and comes in a neat carry case. 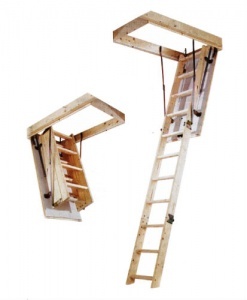 To maximise the use of your loft space the elegant and sturdy Aman folding loft ladder makes entering your loft easy. With tension springs there's no danger of the hatch swinging down and causing injury and with it's compact design the entire ladder fits on top of the hatch itself meaning no extra space is required in the loft space.